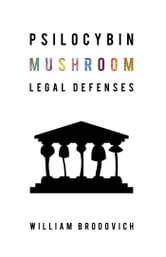 Psilocybin Mushroom Legal Defenses is a practical legal guide designed to help defense attorneys win acquittals in psilocybin mushroom cases. It relies on two legal arguments: first, that there are no laws specifically prohibiting possession of psilocybin mushrooms in 46 of the 50 states; second, that the use of these mushrooms for spiritual purposes is an exercise of religion, and therefore protected by the First Amendment. The book includes a model opening statement and final argument, and shows how to refute the "material/container" argument that the prosecutor will use. All the background information needed for a strong defense is provided. 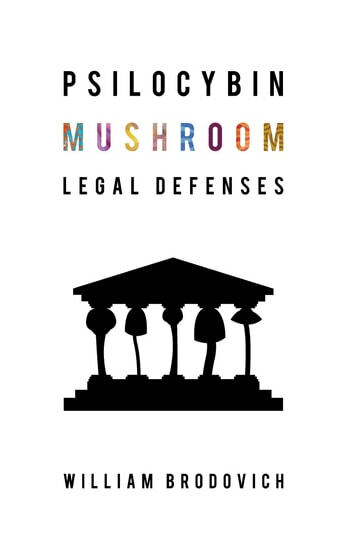 Aside from the legal arguments, the book contains a wealth of interesting information about psychedelics, including the results of the most recent scientific studies. What Came First: The Chicken or the White Horse?